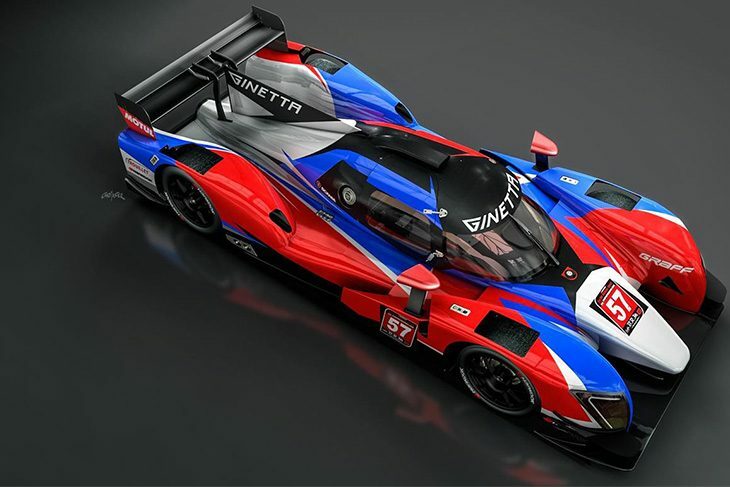 Ginetta has confirmed that seven teams will race Ginetta G57-P2s in the inaugural Creventic 24H Proto Series season. New faces HHC Motorsport, Atech Racing Dubai and Optimum Motorsport will join Graff Racing, Century Motorsport, CWS Racing and Simpson Motorsport. Supporting the Dubai 24 Hours on 10/11 January 2017, many teams are using the races to expand their Ginetta career ladder; adding the prototype platform to their existing Ginetta championship and international GT racing portfolios. HHC Motorsport is the team behind now-Ginetta factory driver Charlie Robertson’s Junior and SuperCup championship titles. Having recently announced an entry into British GT4, HHC is looking forward to making its debut on the international stage. Optimum Motorsport is a Dubai 24 Hours regular, having previously taken class wins in 2012 and 2015 with Ginetta GT4 cars. It will be joined on the grid by fellow Dubai 24 hour class winning team, Century Motorsport which will be making its second competitive appearance with the Ginetta G57-P2, having taken a podium during its debut with the car in the V de V Championship finale at Estoril on 5-6 November 2016. 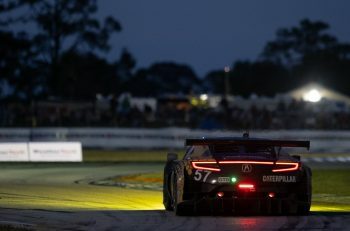 The teams join experienced G57-P2 entrants Simpson Motorsport and CWS Racing, as well as previously announced new team, Graff Racing and Atech Racing Dubai. 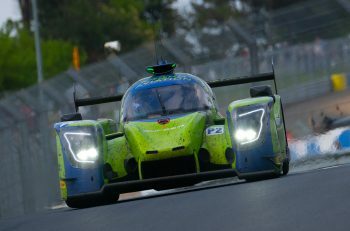 The 24H Proto Series makes its debut with a triple header of three hour races supporting the Dubai 24 Hours. The full calendar for 2017 was also recently revealed.